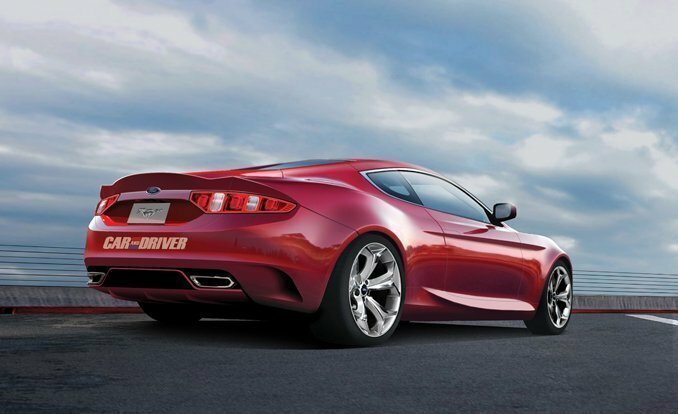 There’s so many rendering speculations about the awaited 2015 Mustang these days. One of the latest and most promising ones was made by Jon Sibal for “Car and Driver” magazine’s November issue. 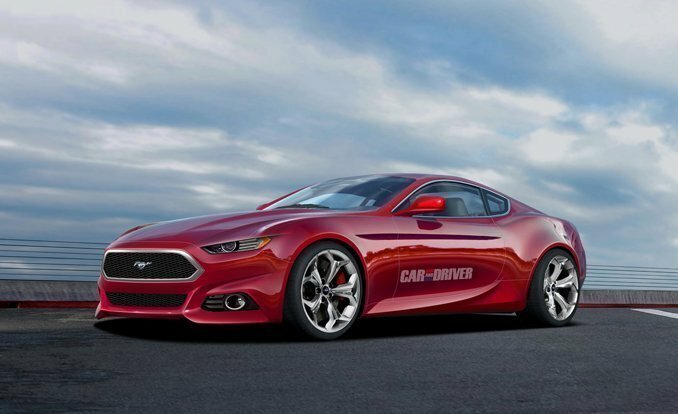 Even though some say this 2015 Mustang visualization is too exotic and too supercar’ish it does look nice and kinda corresponds to what is been said oficially – it is gonna get more modern look, but still have the Mustang DNA. A few reminders about the 2015 Mustang “almost-a-fact” features: all-new unibody, slightly narrowed front and rear track, IRS – independent rear suspension, naturally inspired I-4 engine option.